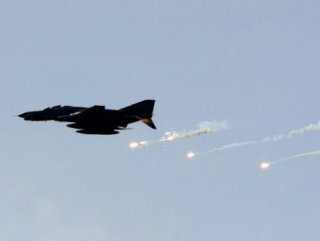 At least six people have been killed in rocket attacks in Libyan capital Tripoli, according to local authorities on Wednesday. Medics initially said that two people had been killed in the attacks, but the Abu Salim local council said six people were killed and 35 others injured. The UN-recognized Government of National Accord (GNA) accused East Libya-based forces led by commander Khalifa Haftar of carrying out the attacks. 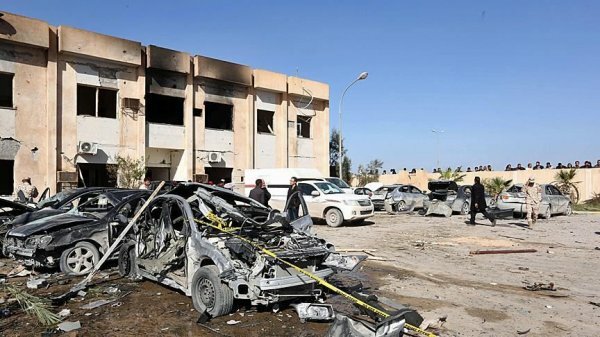 The attacks came amid fighting in the capital since Haftar launched a military campaign earlier this month to capture Tripoli, where the GNA is based. 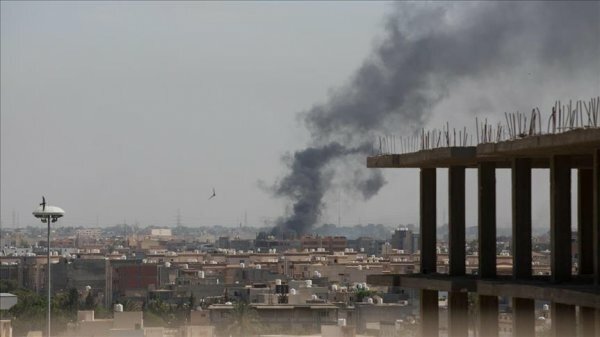 On Monday, the GNA said at least 76 people, including 24 civilians, had been killed since clashes erupted in the surroundings of Tripoli. Since the 2011 ouster of late strongman Muammar Gaddafi, two seats of power have emerged Libya: one in eastern Libya, and another in Tripoli, which enjoys UN’s recognition.